Define the indicators aligned to your coaching philosophy that you can measure and motivate your players to improve at. 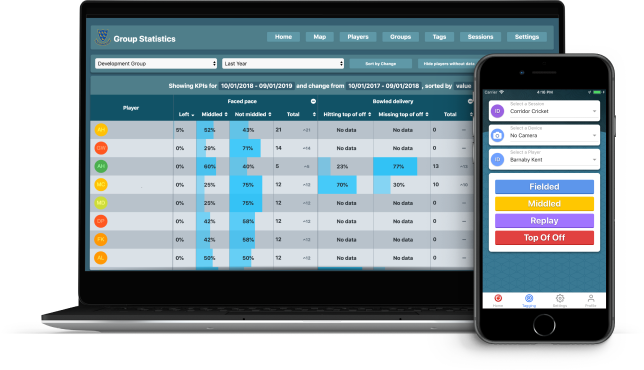 Instantly start capturing quality data you have defined for any of the coaches you have invited. View it anywhere in real time. Capture video from your phone or seamlessly integrate with any My Action Replay camera system without any extra effort or complicated editing. Make all your players, parents, carers and support network all feel part of the organisation and involved in the players’ journey.